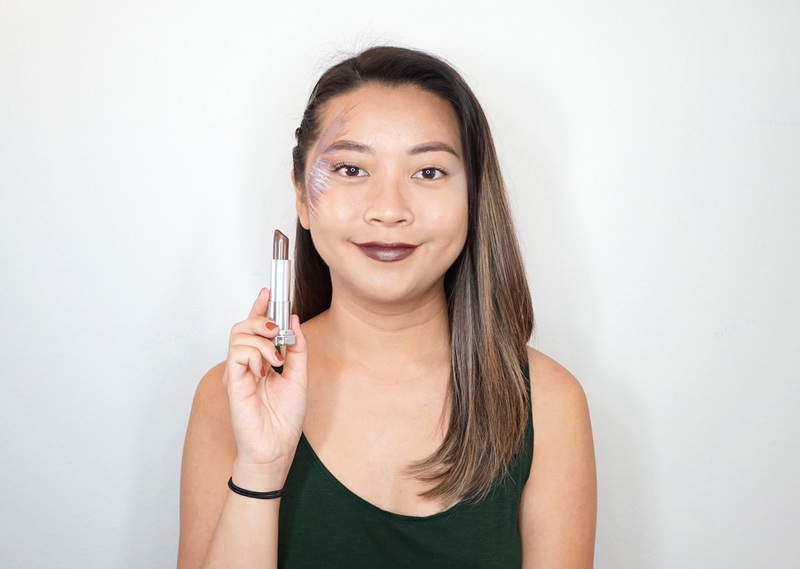 I recently received the Maybelline Color Sensational Matte Metallics Lipsticks in Smoked Silver and Molten Bronze* for free from Influenster and I tried so hard to be creative and fun with them, but I ended up with basic full face swatches. I'm going to be doing a mini review at the end of this post, but I'm not really a fan of this formula. 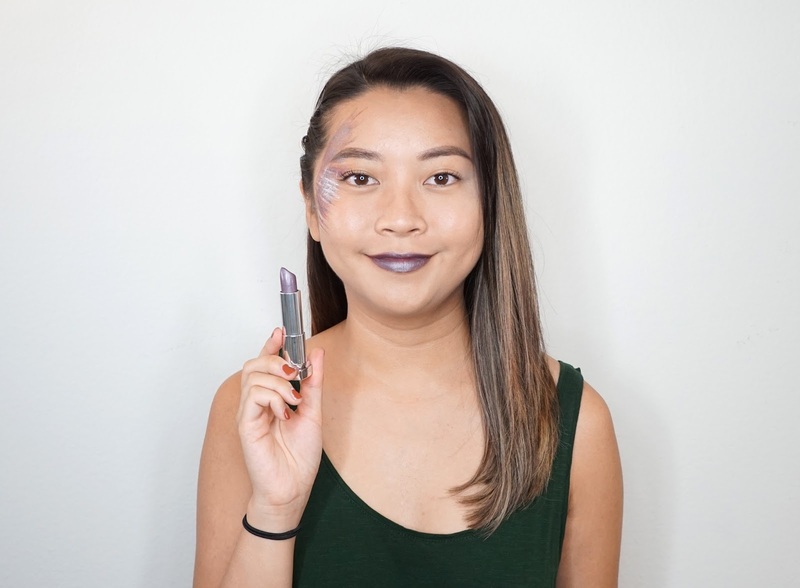 They do retail for about $7 and so they're affordable and easy to play with, but I don't plan on using them a lot outside of fun makeup looks at home. The two colors I received were Smoked Silver which is more on the cool toned dark lavender side with a silver shift and Molten Bronze which is a warm red based bronze lipstick with a green shift. 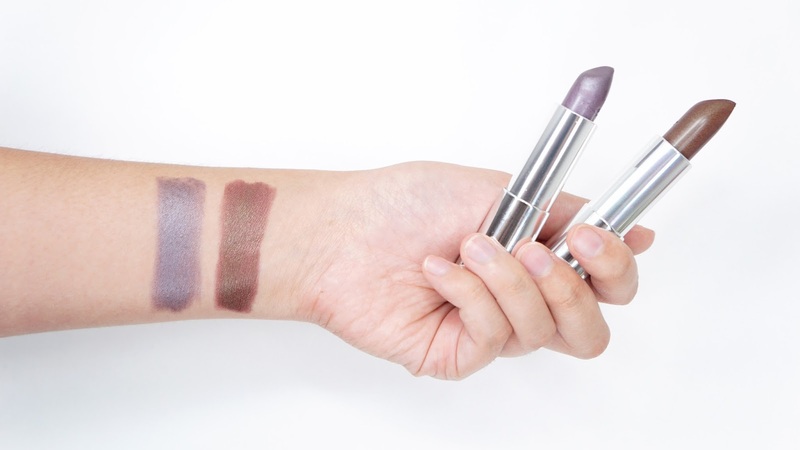 I was honestly really shocked with the shades because they're normally eyeshadow shades. Molten Bronze can also be found in so many eyeshadow formulas and so it immediately made me want to bring out those eye products to do a monotone look. 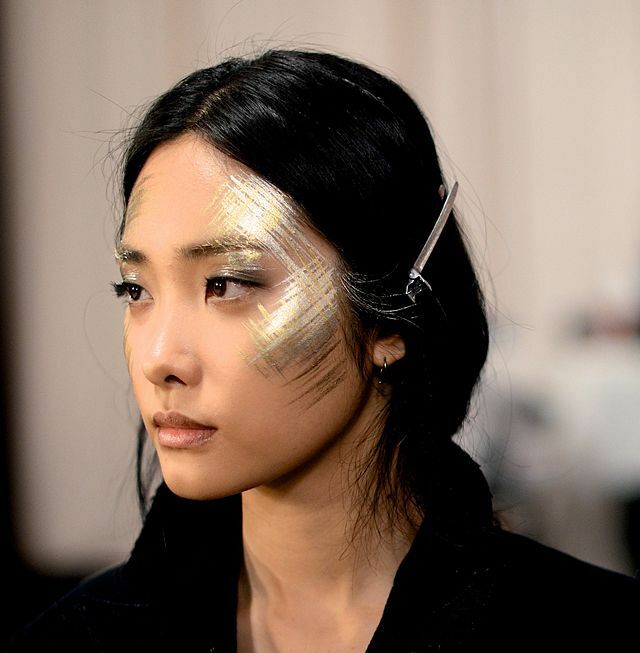 I was mostly inspired by this look, but I couldn't find contrasting colors to match Molten Bronze. I'm only going to touch on the formula because I personally didn't like how they felt on my lips. 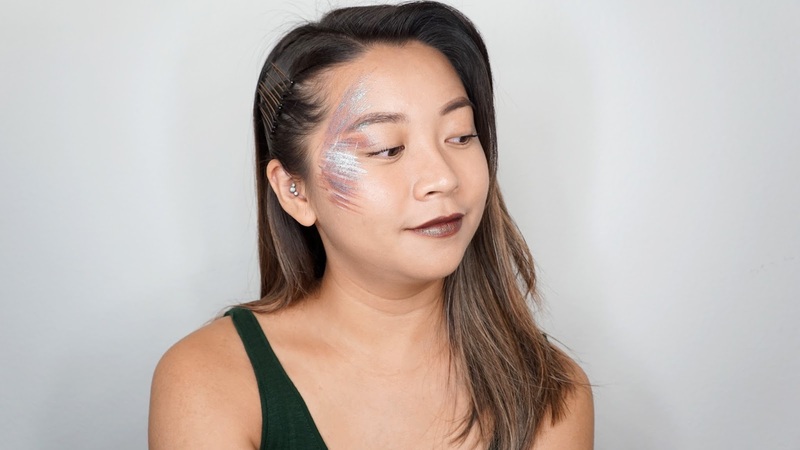 Even though they have a matte base, it felt slippery and I could see some of the color shift enough that only the sparkles and shimmer were staying in place. It's kind of hard to explain, but it's kind of how glitter is always leftover no matter how hard you try to scrub away the product. Most Maybelline also have a weird Play Doh scent to them and so I don't like wearing them. I'm actually fine with most fragrances, but I just couldn't put up with this one. These are fun to play with like if I'm pretending to do a photoshoot, but I don't see myself wearing them in real life since there is that slip. 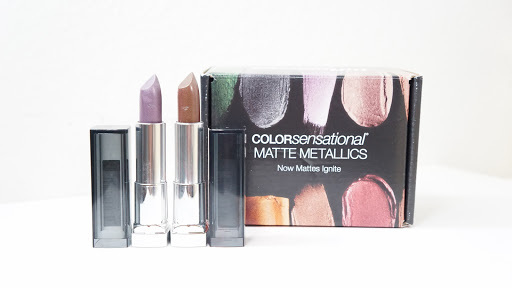 Do you have any of the Maybelline Color Sensational Matte Metallics Lipsticks? Will you pick up any? 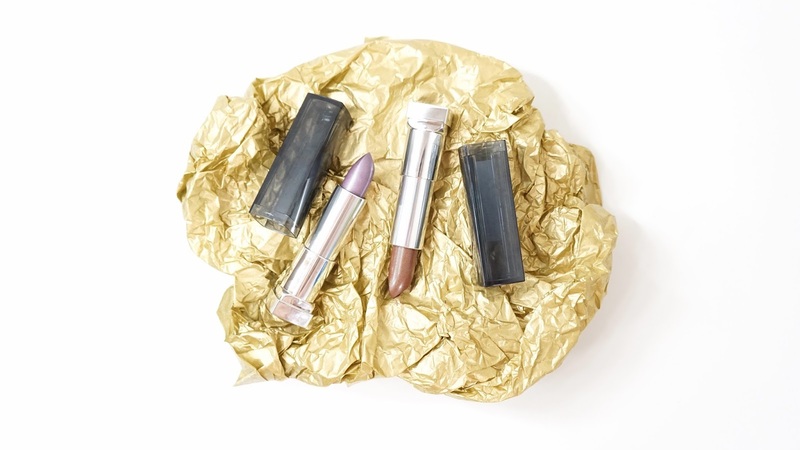 * These lipsticks were sent to me compliments of Influenster. I'm not being compensated and was not obligated to review them on my blog. All thoughts are my own and 100% honest.